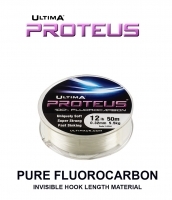 Designed with a very low stretch factor to deliver more power to the lead during compression, Powerflex therefore helps produce significantly longer casting distances. Powerflex is soft and supple and makes small neat knots that cast well and reduce weed pickup on retrieval. This remarkable shock leader has been used to win all the major international shore fishing championships. On the tournament field it has also been outstanding and in 2013 alone Powerflex was used to break two World Casting Records and win three World Championship events. The ultimate shock leader. "A powerful product that provides exactly what you need from a shock leader. It is supple, has high knot strength and the knots bed down well. Powerflex helps deliver those vital extra yards"
Powerflex is unbelievable stuff. It is really supple making it very user friendly and knots much more easily because of this. It doesn't kink when you pull it out and I also use it or leaders and rig bodies. It ties such beautiful knots and has never ever let me down. 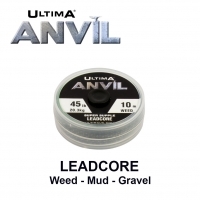 "My first choice for all my rig bodies and shock leaders, it always performs totally reliably and has never ever let me down while power casting, plus it is just the right diameter for the crimps for rig making. 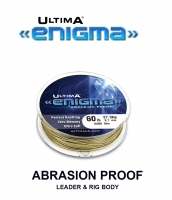 Outstanding knot strength and abrasion resistance. 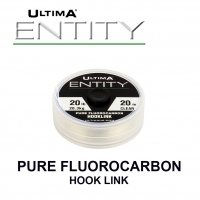 Superb stuff"
I’ve been using the Powerflex since I started casting in 2015. I’ve taken 2 welsh records and been the first welsh man to hit over 300 yards in wales, as well as other 300s in Dorchester and Cornwall. I use Powerflex quite simply because it’s the best leader and rig body material available, particularly for clipped rigs once it’s been stretched it’s a solid/robust body meaning clipped rigs stay clipped. It also knots extremely well. I use Powerflex as a long rubbing shock leader over some of the roughest ground in the North of Scotland and also as a rig body. It stands up well to abrasion and knots extremely well. 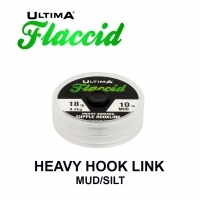 The three different spool sizes are also perfect for making rigs and having spare in the box or rucksack. I have used Powerflex for a number of years for rig bodies and shock leaders over a number of venues and continue to be impressed by its durability. The fire orange viz option also means we can switch to a visible option in darkness, so you can spot your leader coming in. 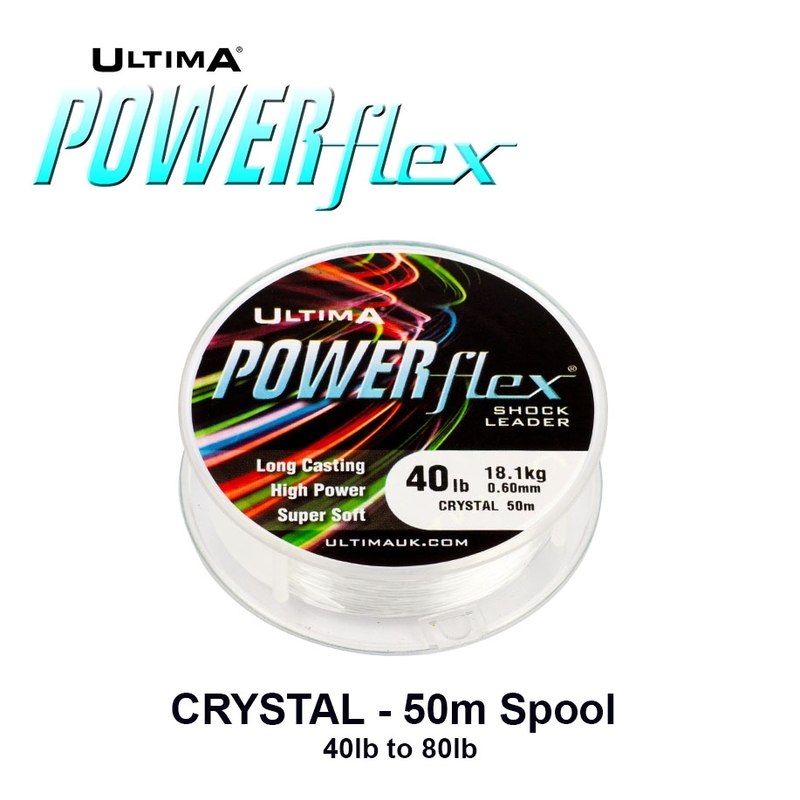 “I have used Powerflex in a number of breaking strains for a good few years now and continue to be impressed with its lack of stretch, excellent knot strength and low diameter to breaking strain. Powerflex® has been engineered with very low stretch, allowing more power direct to the lead during the compression stage of the cast and launching your lead to achieve vital extra yards. With Powerflex®, knots bed down exceptionally well, helping it cast smoothly and reducing weed pickup on retrieval. 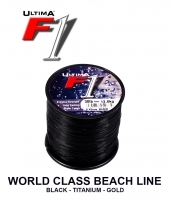 Powerflex® is the first choice shockleader for many of the world's best international anglers and has dominated world championship events for the past fifteen years. Powerflex® is extremely strong with a very high knot strength, making it possibly the safest, most reliable shock leader available.